Israeli President Reuven Rivlin addressed the decision by US President Donald Trump to recognize Israeli sovereignty on the Golan Heights, and said: "I thank the President of the United States, Donald Trump, a true friend of the State of Israel, for his courageous and unprecedented decision to recognize Israel's sovereignty over the Golan Heights, joining his recognition of Jerusalem as the capital of the State of Israel. "This is an historical amendment of unparalleled importance. Jewish history in the Golan is thousands of years old and the Golan Heights are an integral part of the State of Israel, vital to our existence as a people and our security. 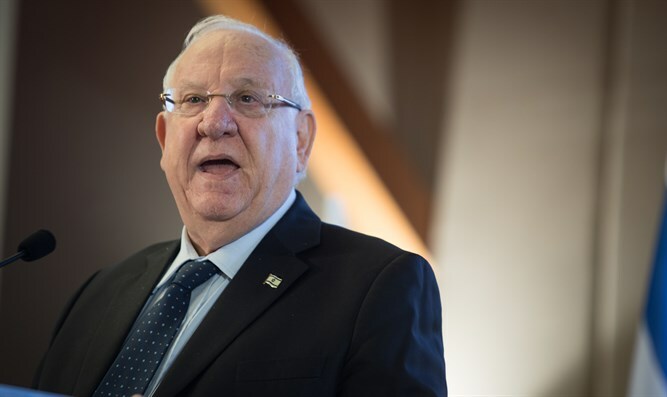 "I hope other countries and leaders will follow the United States and also declare recognition of our sovereignty over the Golan Heights," President Rivlin said.